The system requirements specification (SRS) is a highly dynamic document that grows and evolves throughout a software development project, and it is critical that it be carefully engineered and managed. Because the SRS fulfils many roles and is of interest to a diversity of stakeholders, its management should be a collaborative process supported by an automated tool. 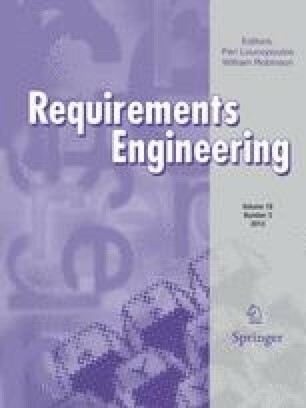 Commercial requirements management tools are at present insufficiently versatile to support collaboration between a multidisciplinary and potentially distributed team of stakeholders. The requirements for such a collaborative tool are herein presented, alongside the design of a prototype and the findings of its application in a case study.